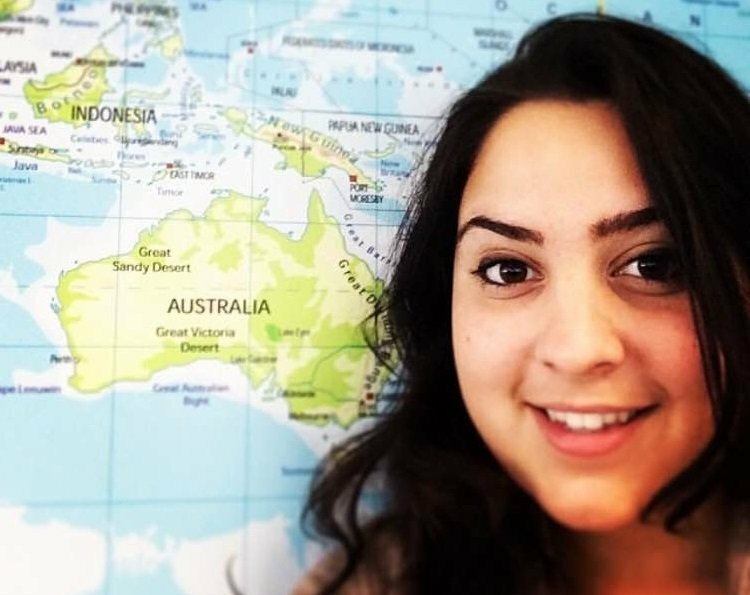 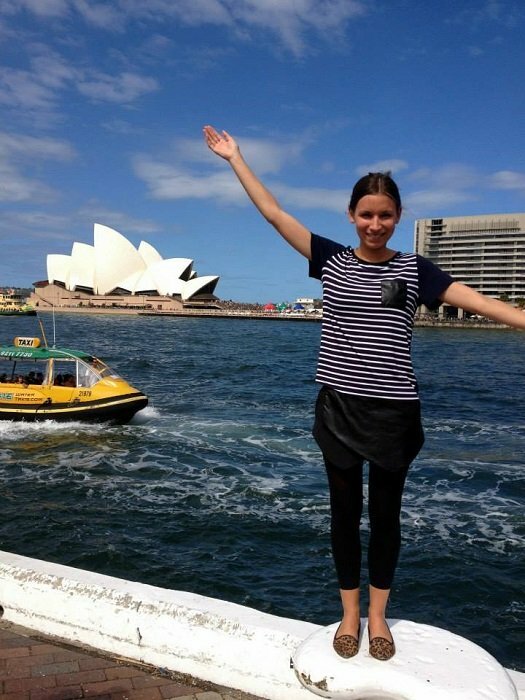 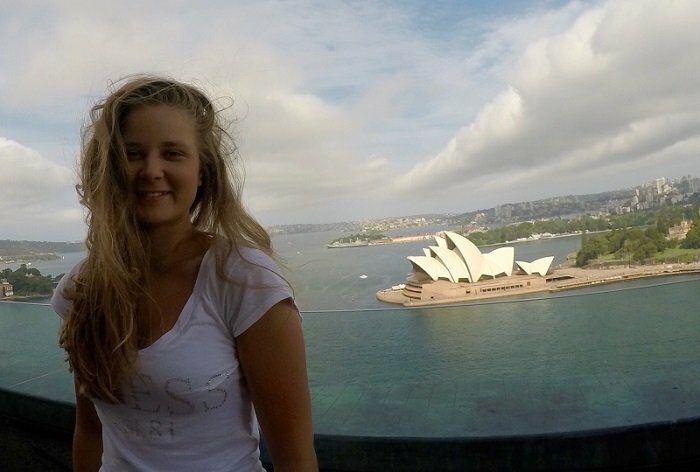 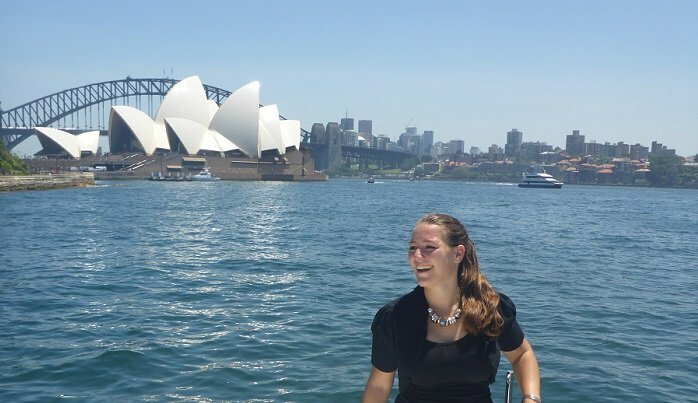 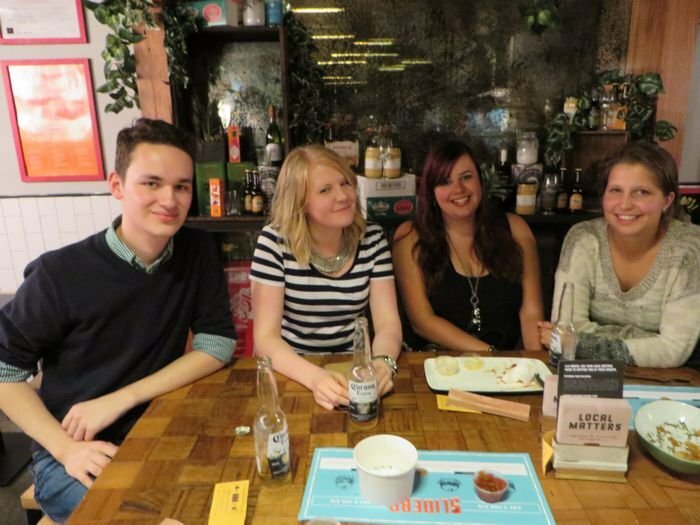 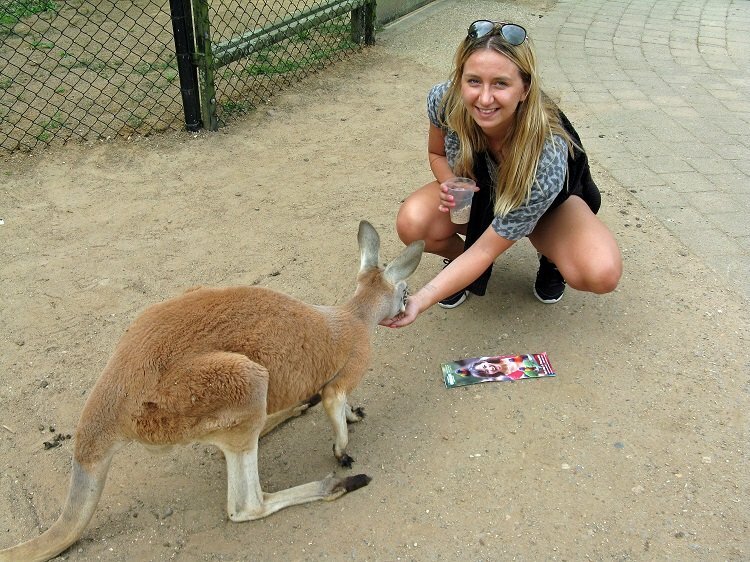 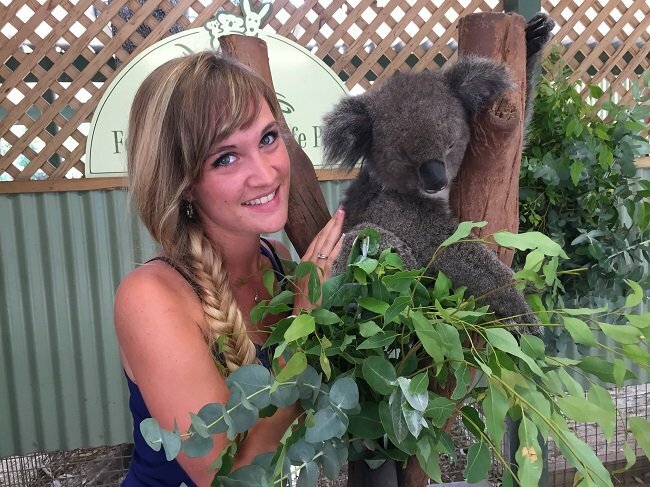 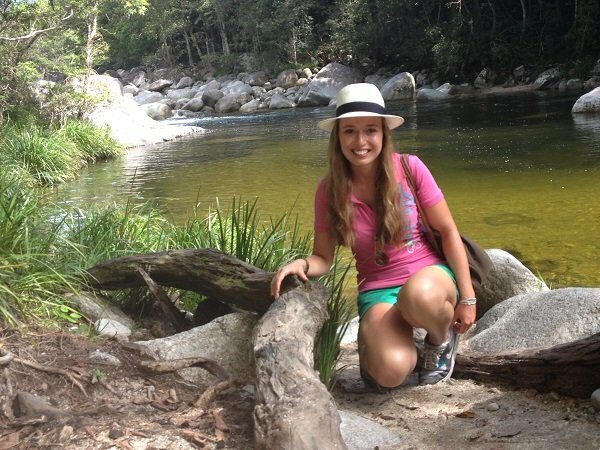 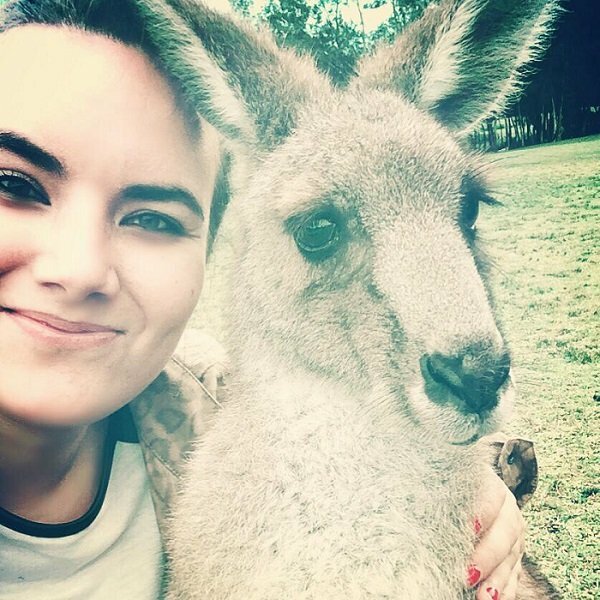 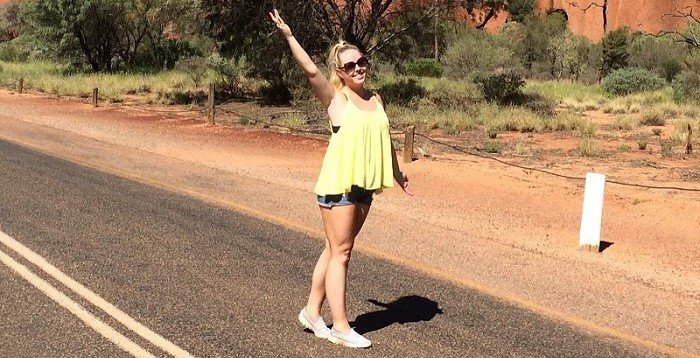 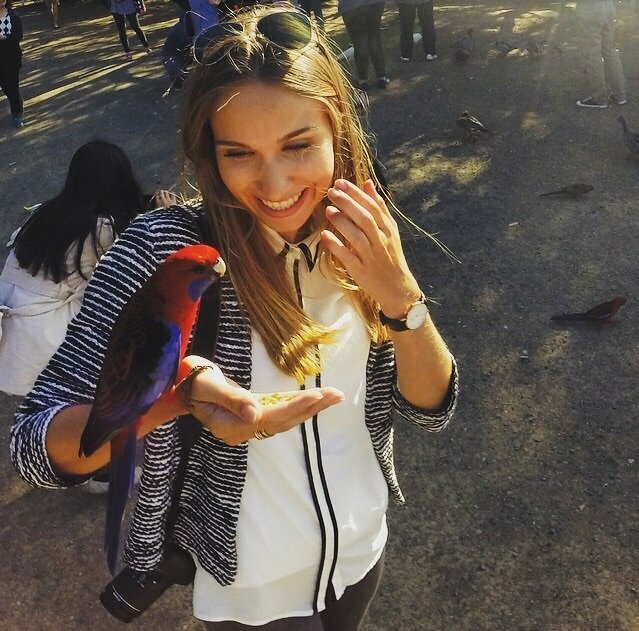 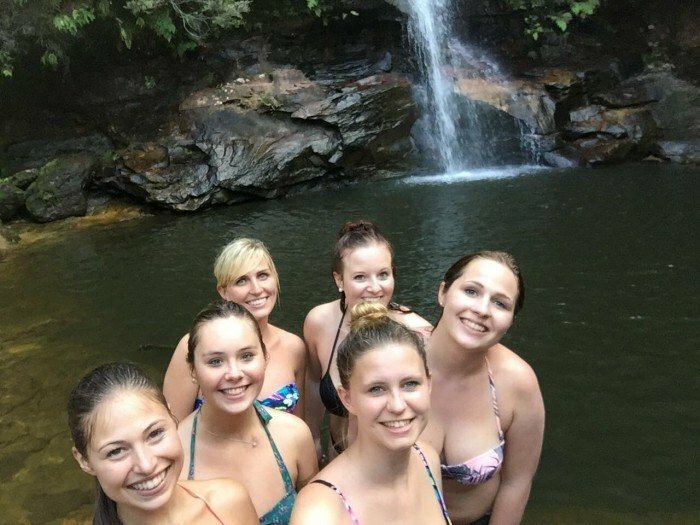 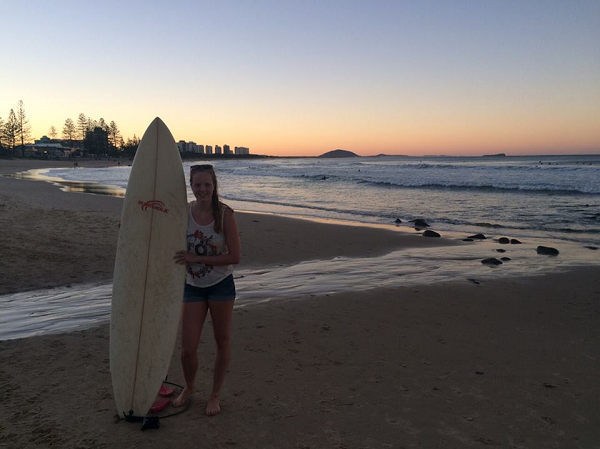 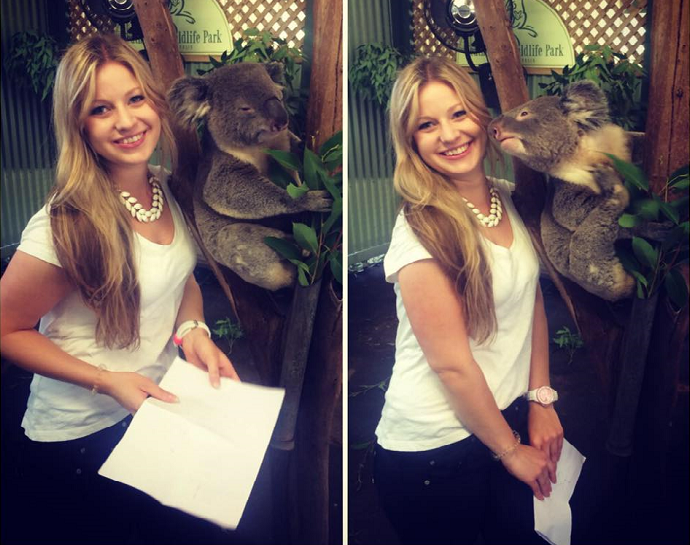 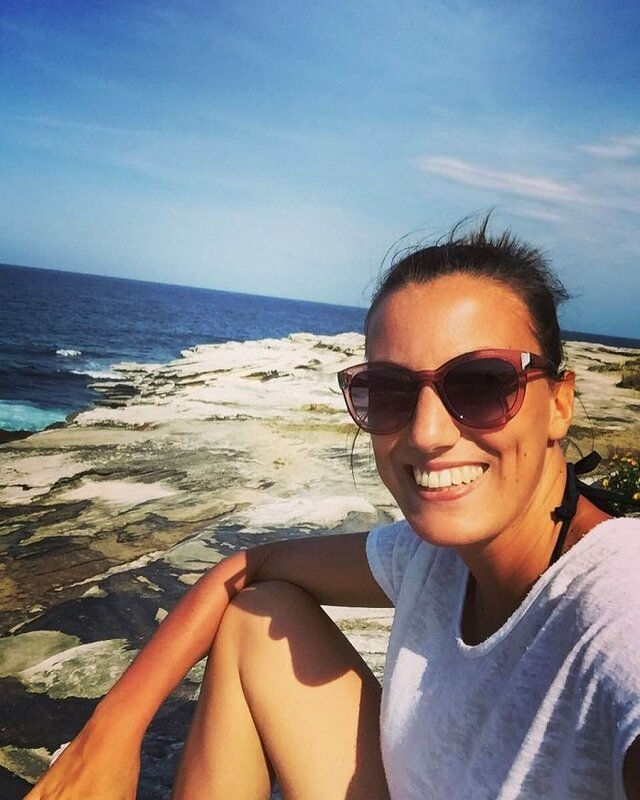 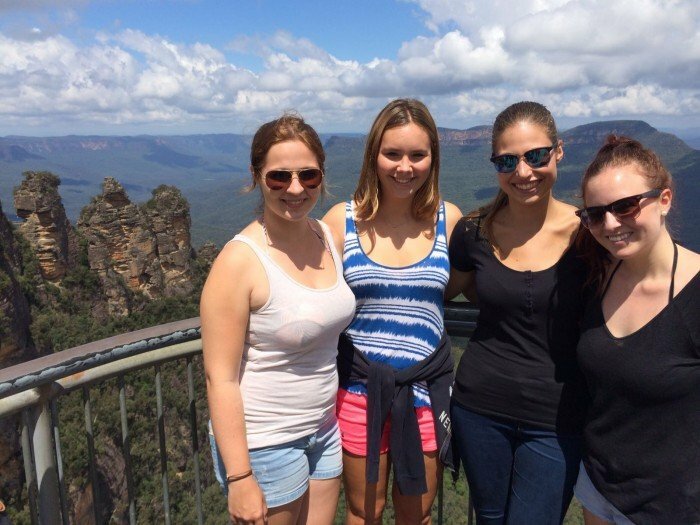 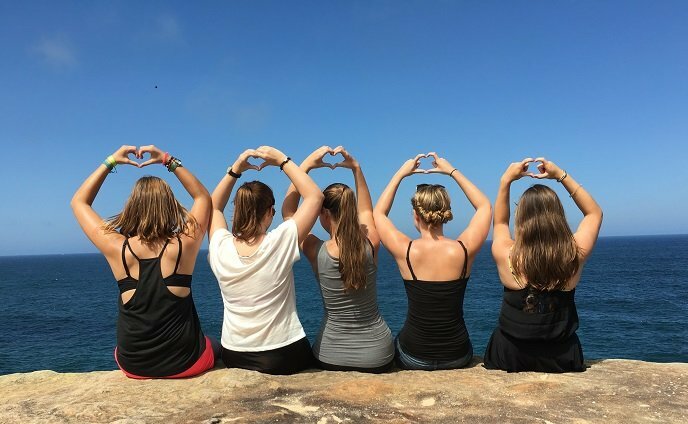 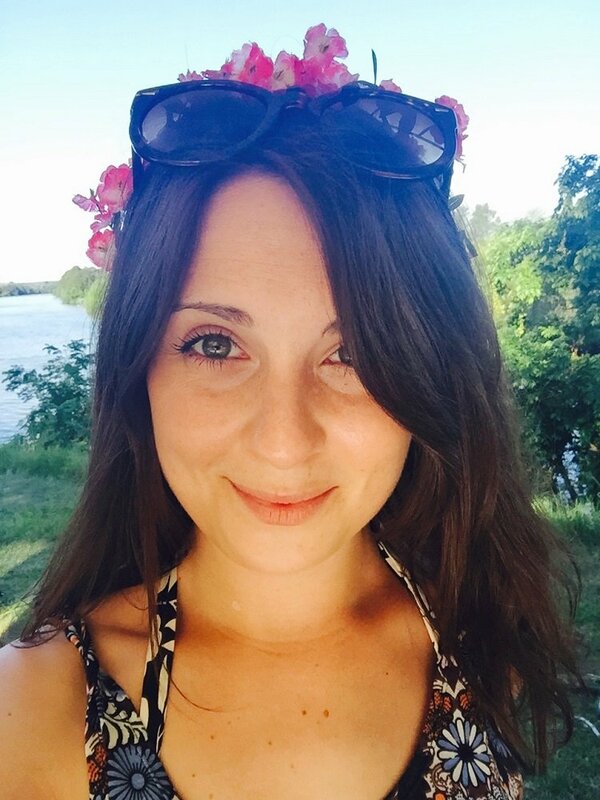 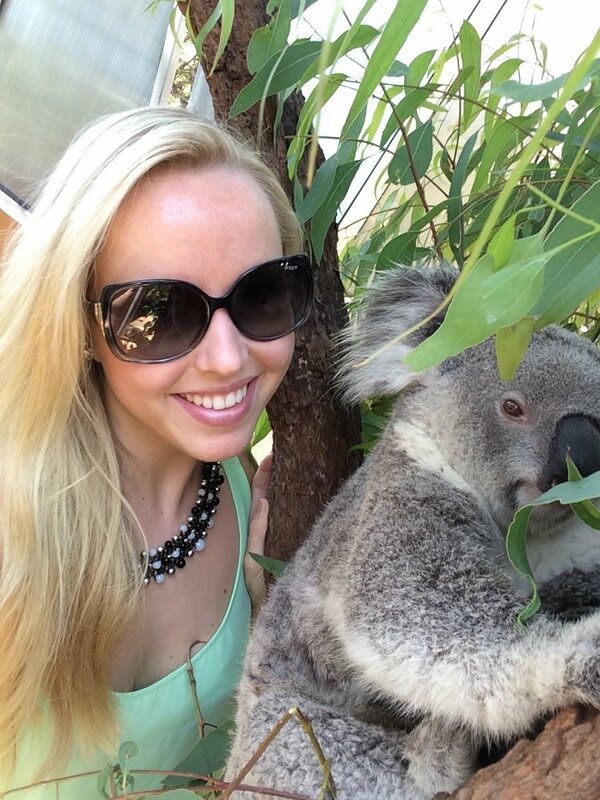 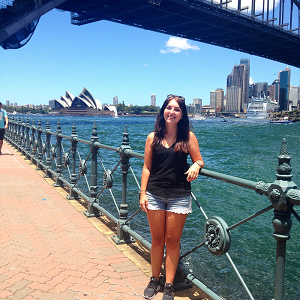 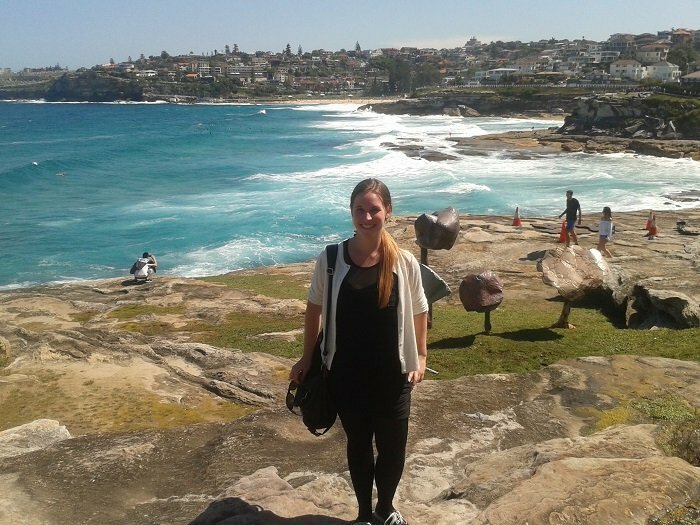 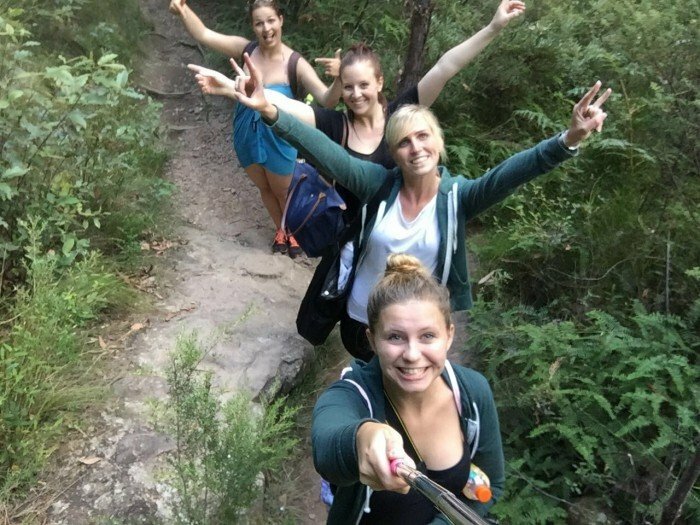 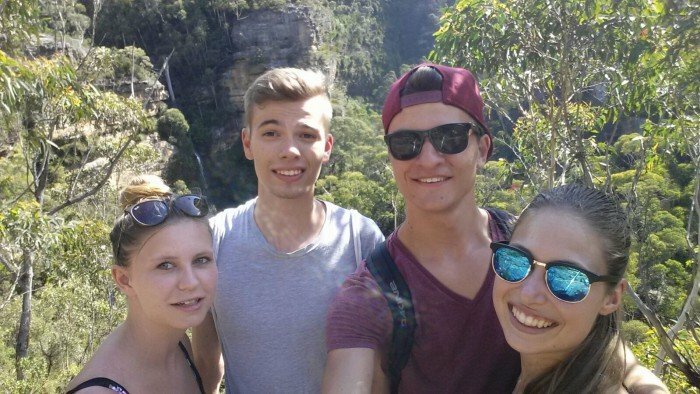 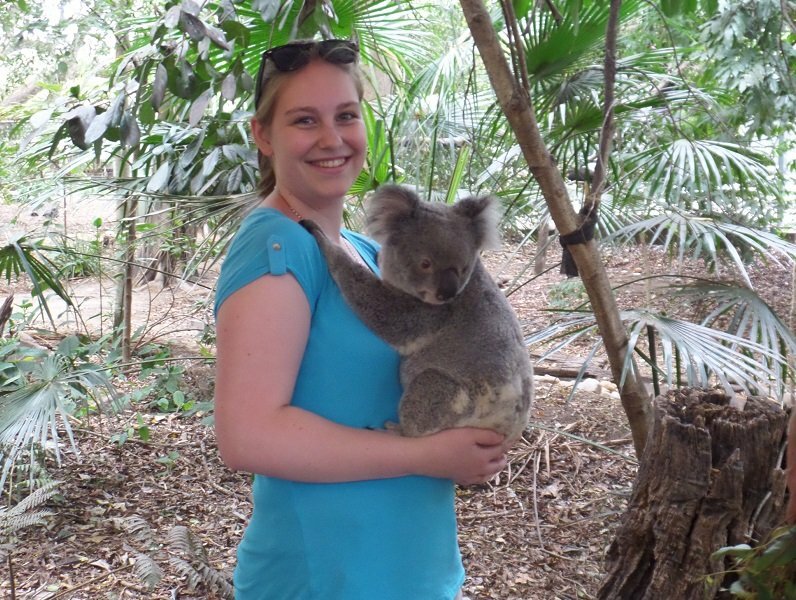 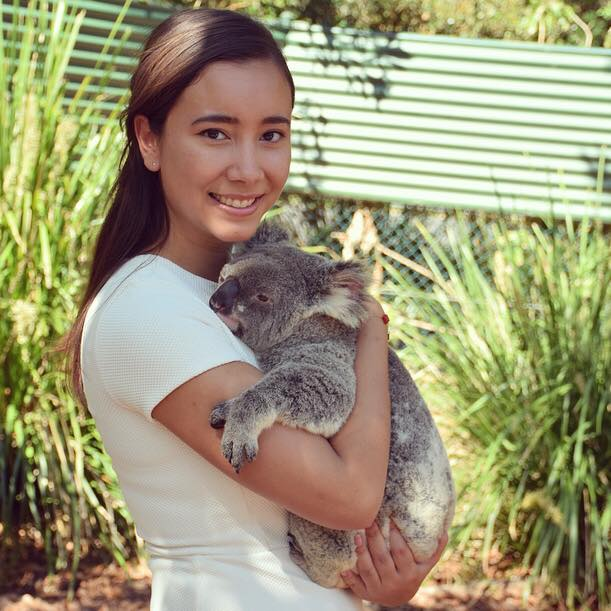 Esmee is from The Netherlands and completing her tourism internship in Brisbane. 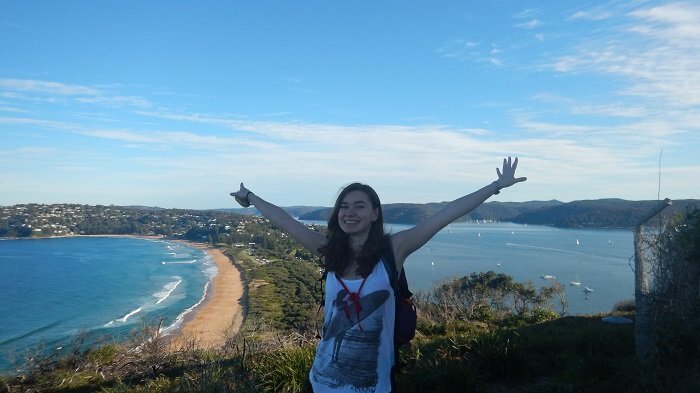 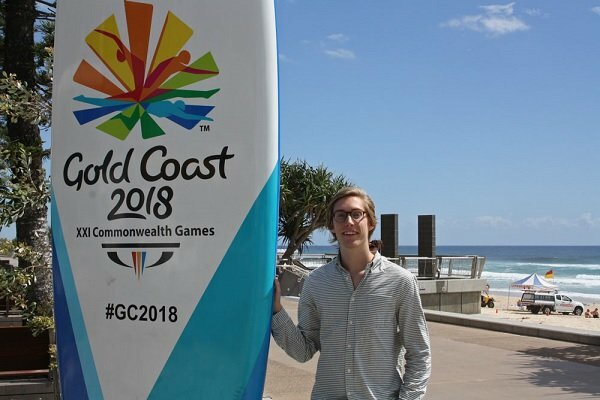 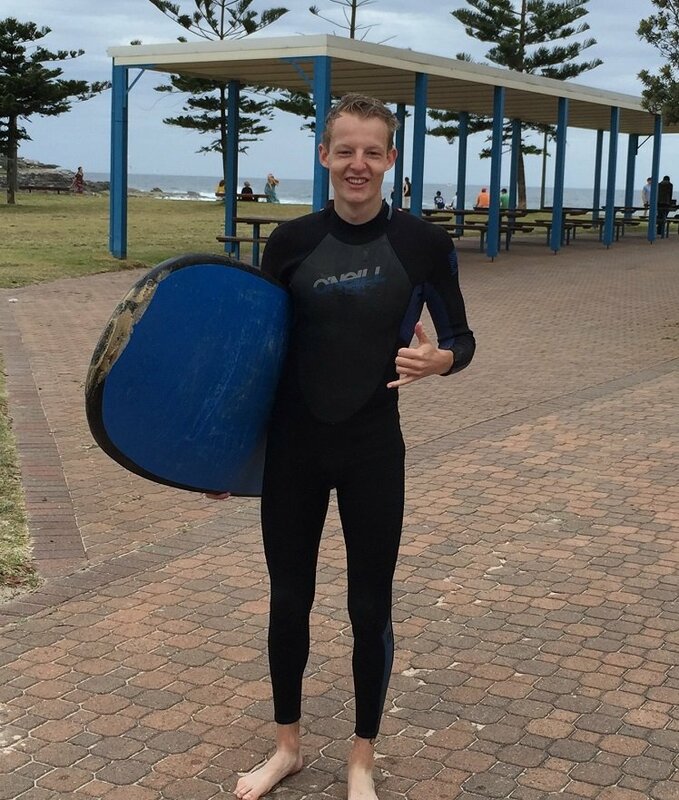 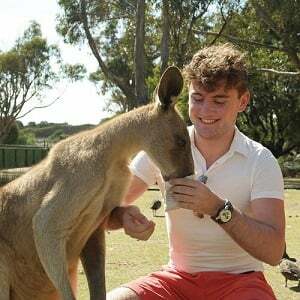 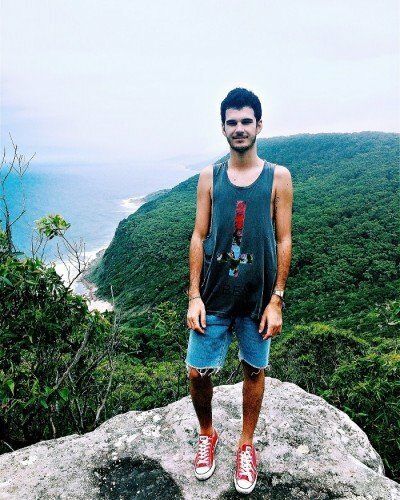 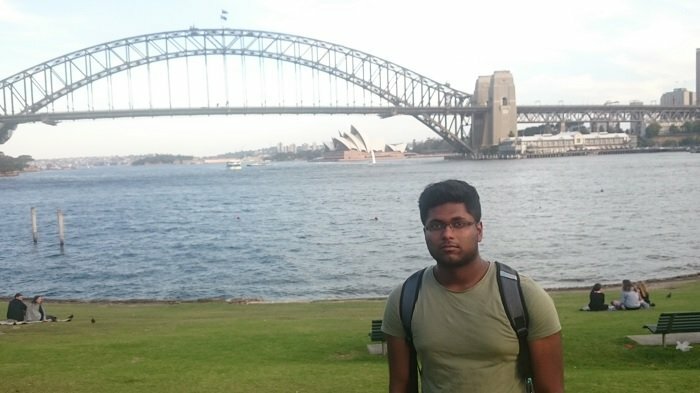 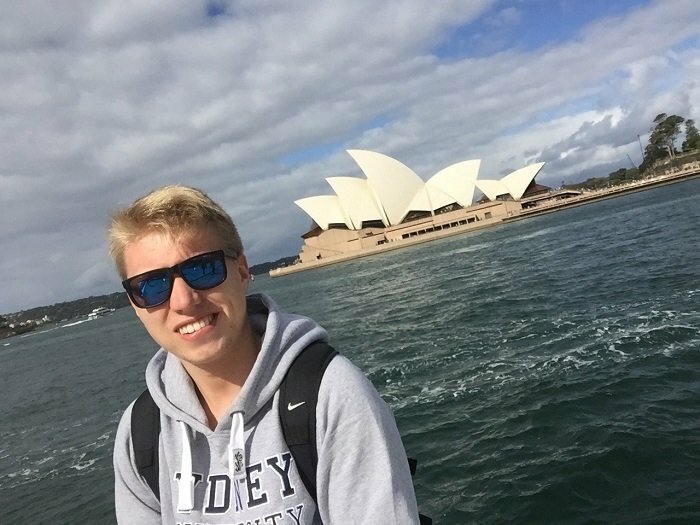 I chose Australia because: I already studied in England and wanted to go further away and I heard good stories about Australia. 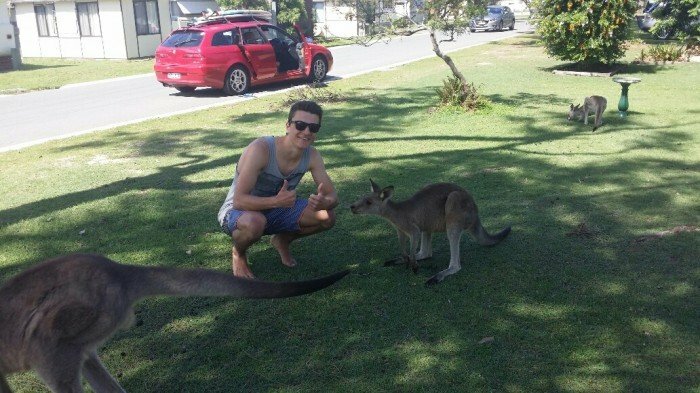 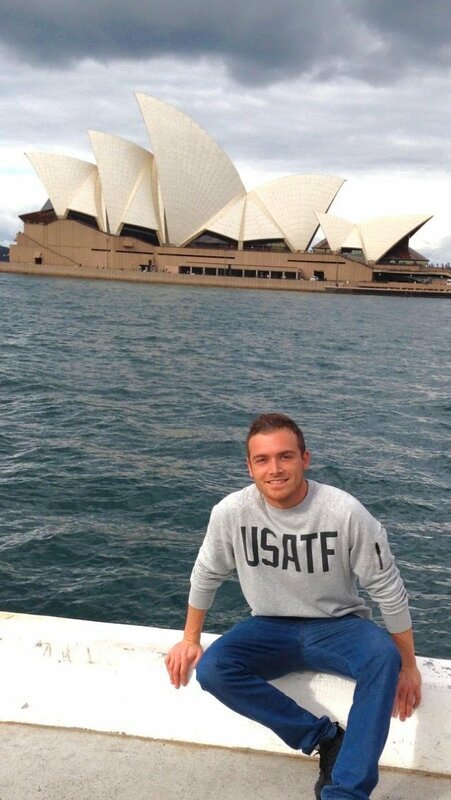 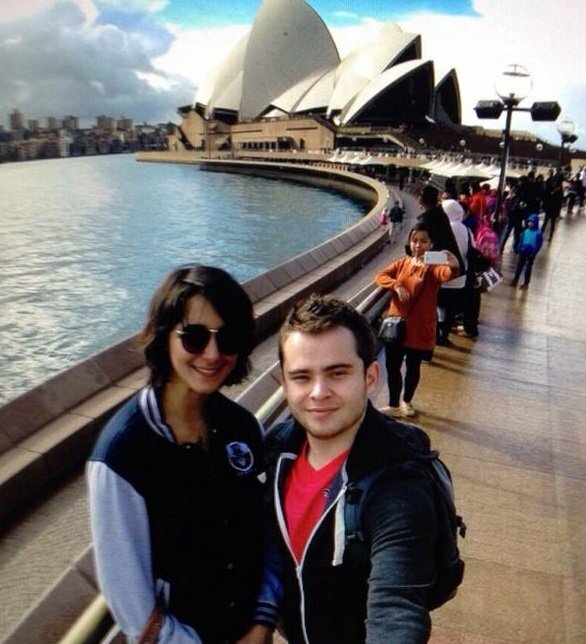 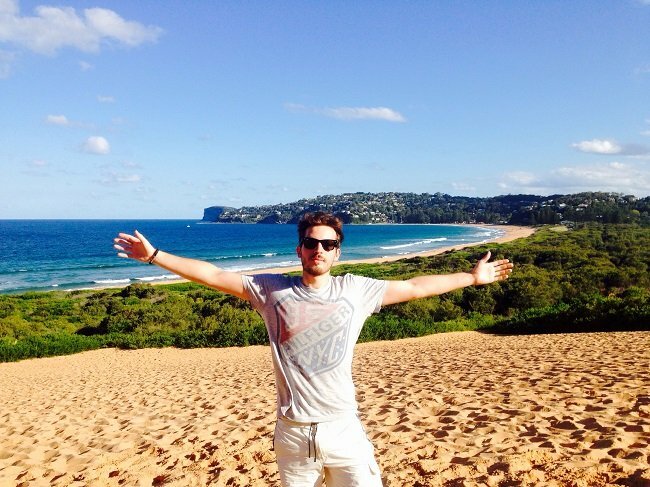 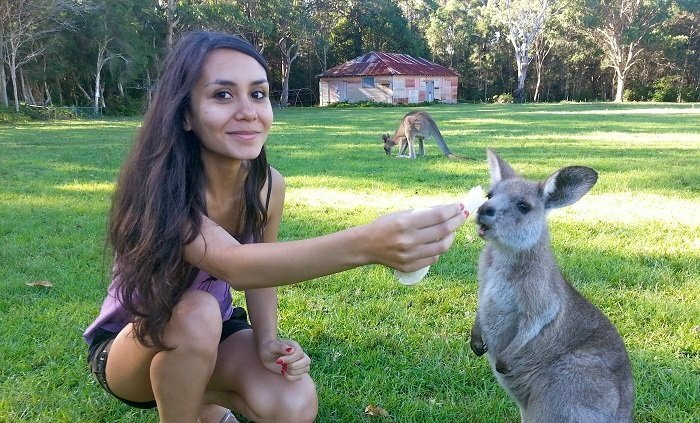 One thing I have learnt about Australia that I didn’t know before: The people are so friendly and relaxed!